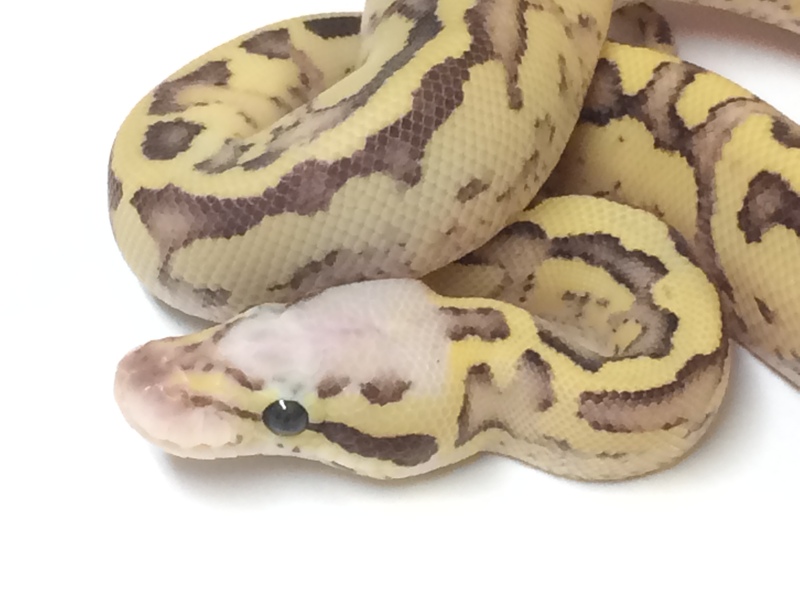 Looking for a Vanilla Ball Python for sale? 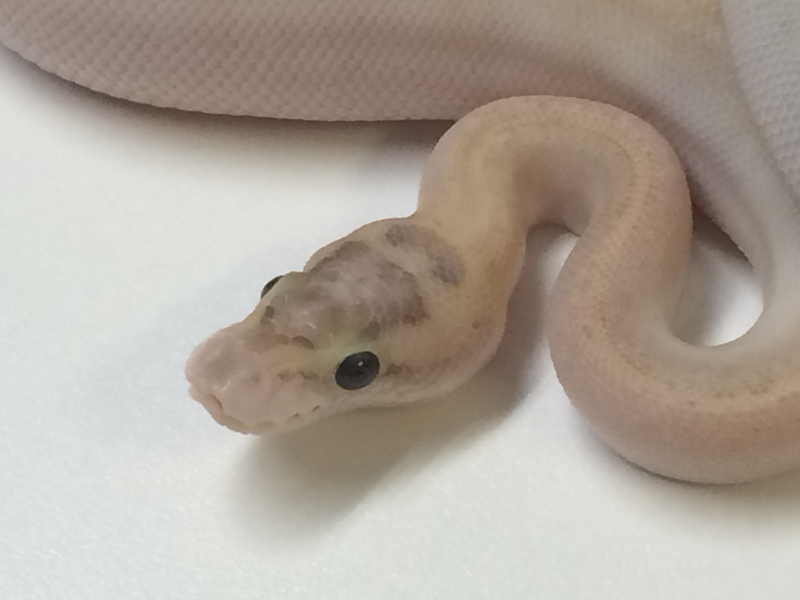 We have it and many Vanilla Morphs to choose from. 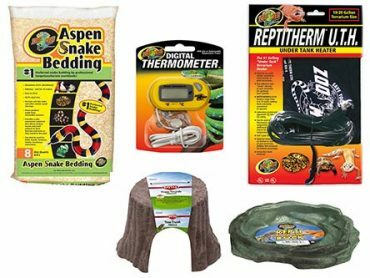 Our snakes are feeding at time of purchase and we offer same day Fast Shipping & Live Arrival Guarantee! 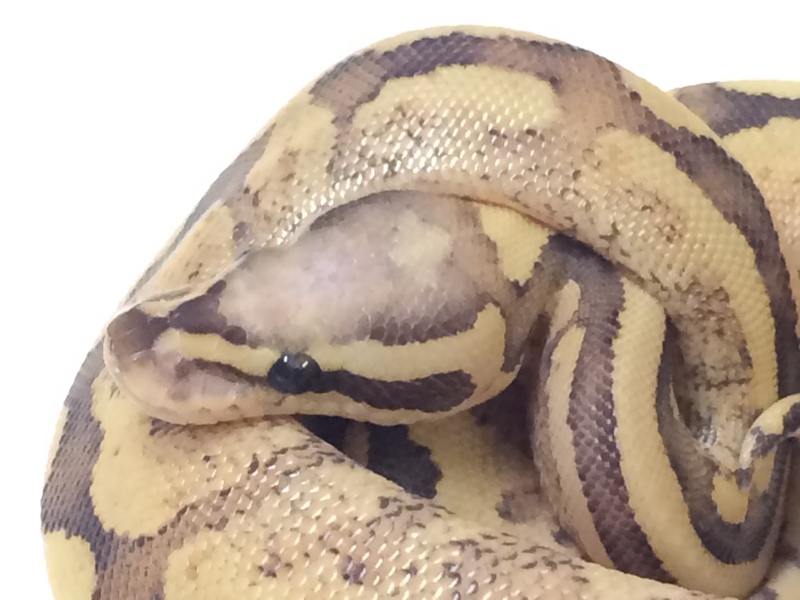 The Vanilla Ball Python is a very non-descript base mutation that can have tremendous results when combined with other genes. 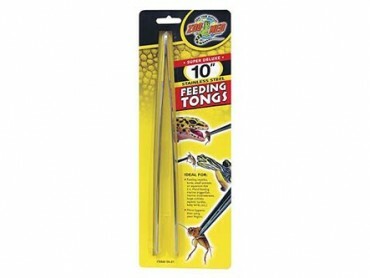 They have been overlooked for years but are finally getting the attention they deserve. 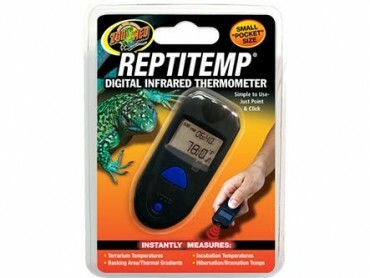 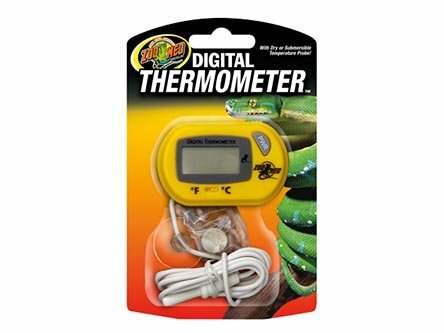 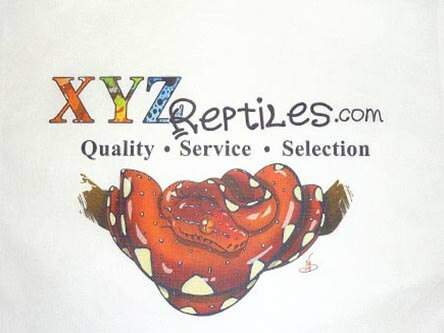 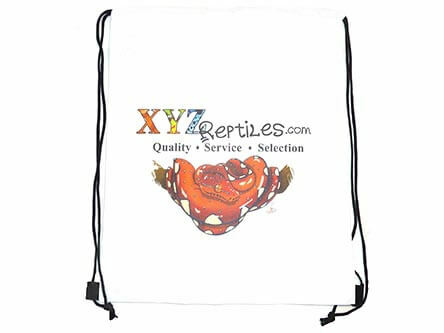 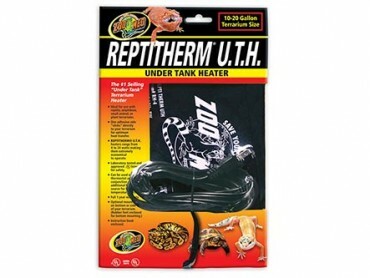 At xyzReptiles we have a great selection of them and can help you find the right one to meet your needs. 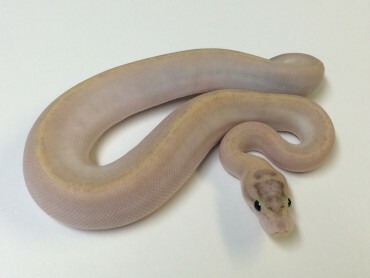 For more information check out our I’ll have the Vanilla please blog post that was picked up and featured on the Reptile Report about this amazing animal. 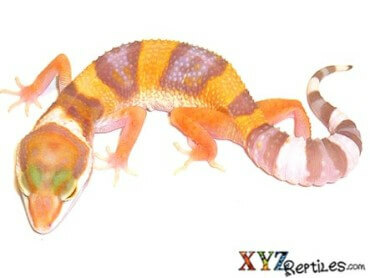 We have a dedicated category at xyzReptiles that features a great group of combinations and supers of the Vanilla gene. 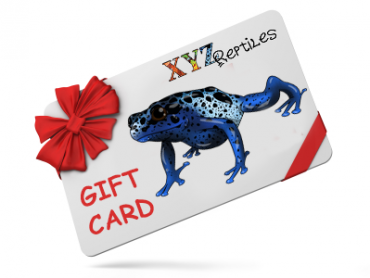 Some of the more complicated combinations can seem a bit pricey but remember that they can be a world’s first or a one of a kind animal. 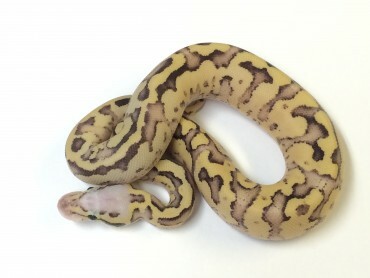 We also recommend you making your own Vanilla combos so let us help you with picking out the right breeder animals by reaching us on the phone or by chat.